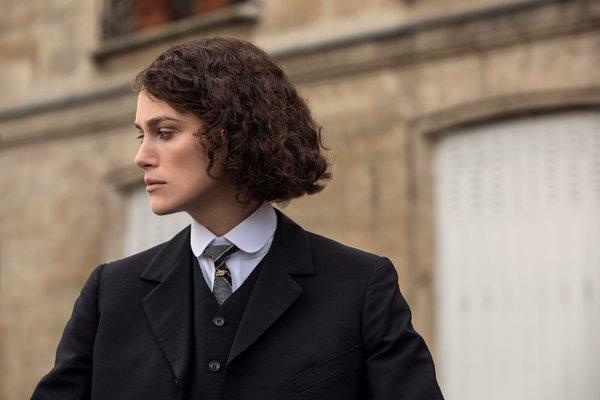 Keira Knightley looks more exquisite than ever in Colette, my friend and I agreed, wondering if she is ever going to look less dazzlingly beautiful? Her beauty, as you find your eyes playing over her face, is almost distracting. 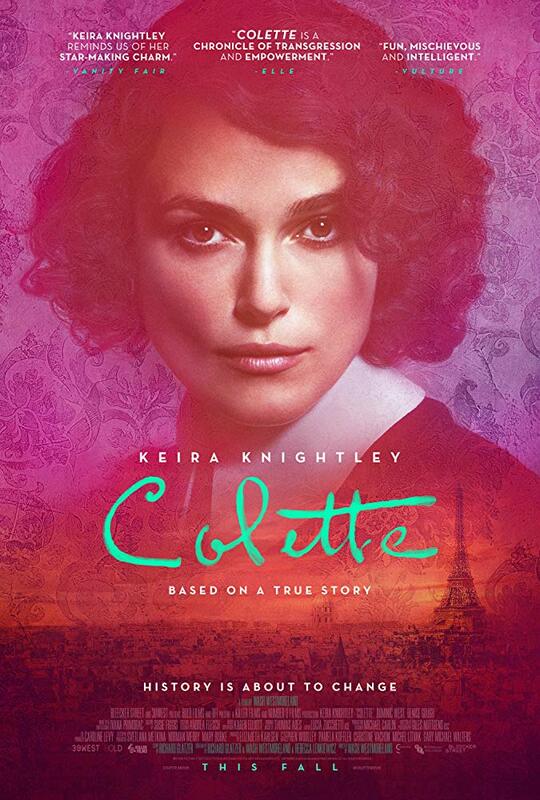 That bone structure can sometimes get in the way of the true story of Colette, the famous French writer—who looked nothing like the gorgeous Knightley—and Willy, the man who ran a sort of factory of writers, publishing everyone's output under his own name. The real Willy—a little fatter—and Colette—a little plainer. Brash and full of male entitlement, Willy is played beautifully by Dominic West who swaggers his way through the production with full-on machismo and a protruding belly. Because a big belly has never stopped a man from feeling he should have what he wants while we women fret about our slightest imperfections on a daily basis. Not that Keira Knightley has any that I can see. Initially, Colette is the wild child who brings the famous Willy to his knees and to a marriage bed. The unconventional duo is happy, throwing traditions and norms out the window and we are equally happy to watch until somewhere in the third act when the zest goes out of life and the film. 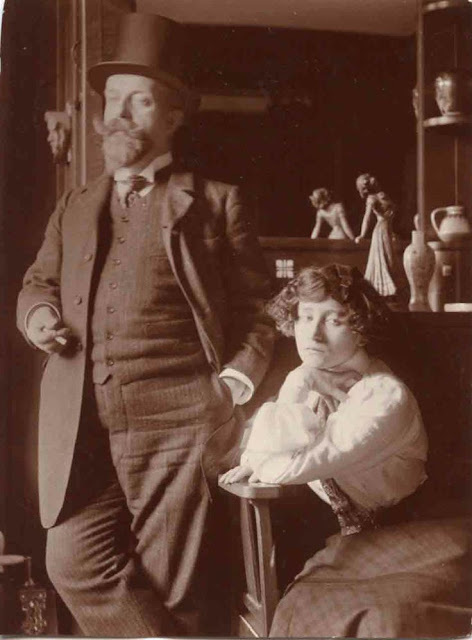 Colette and Willy vie over the same lover and ultimately part ways, Colette leaving Willy and finding another lover. What should be exciting, full of drama becomes heavyhanded, as tiresome for us as it must have been for the real couple mired in their own exhausted confusion. 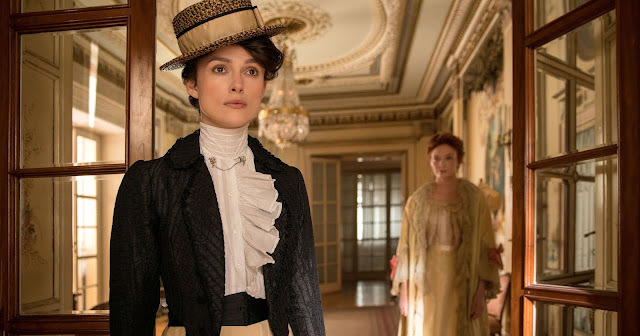 It's not the fault of Keira Knightley's distracting beauty, nor anyone's acting. That's all top notch, including Eleanor Tomlinson as an American heiress who seduces both Colette and Willy. And the production values are glorious. 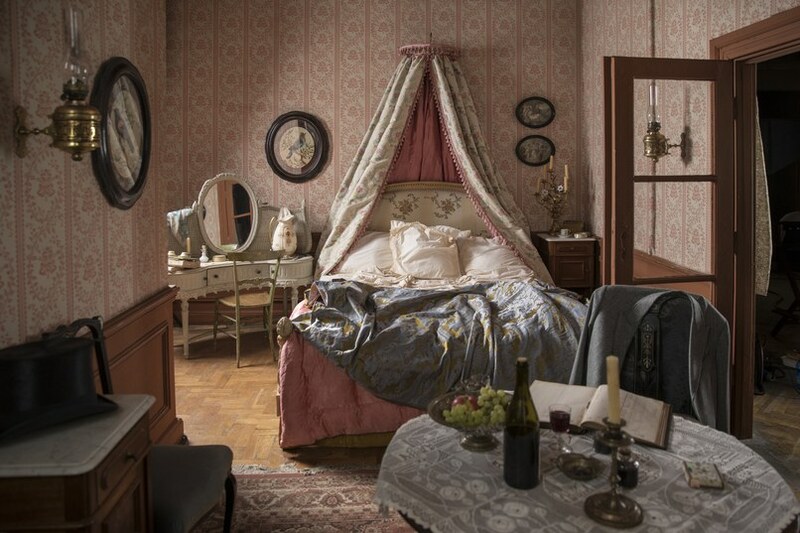 The production design by Michael Carlin (Oscar-nominated for The Duchess) is as exquisite as the film’s star. The country house Willy buys—and Colette remodels—had me dreaming of flowered wallpaper and velvet cushions. And don't get me started on the costume design! I’ll be devoting a future post to the authentic wardrobe design by Andrea Flesch; I wouldn't be surprised to find the androgynous clothing, emulating a liberated masculine energy, finding its way into the world of contemporary fashion. The fault lies not in any of the filmmaking as much as it resides in the script by the wonderful director Wash Westmoreland and his now-deceased screenwriting and life partner Richard Glatzer. The pair—who did such an amazing job on Still Alice—didn't quite bring the necessary cinematic fire to lives lived on a grand yet human scale where the death of a relationship occurs most often not in explosions but in tiny sputters and sparks. 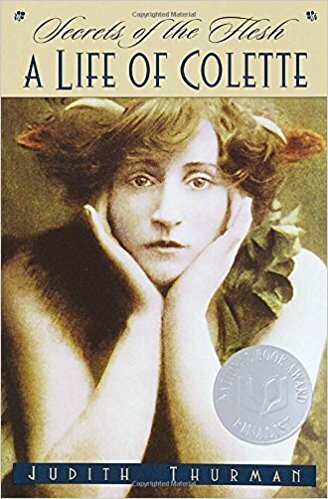 To learn more about Colette, check out Judith Thurman’s Secrets of the Flesh, A Life of Colette.